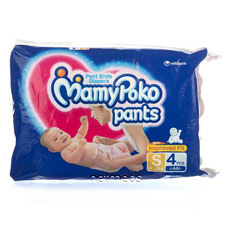 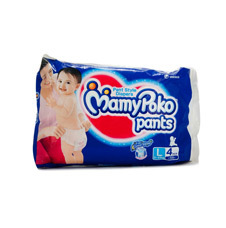 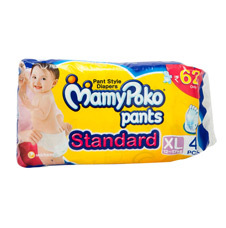 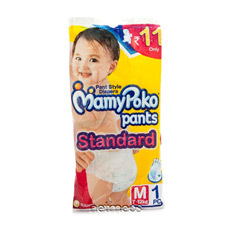 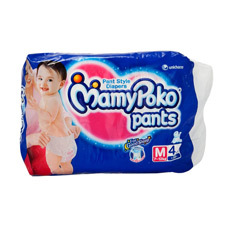 Mamy Poko Pants provides increased absorption and gives your baby a peaceful night sleep so that he wakes up smiling in the morning.As your baby learns to crawl, they get more active by the day. 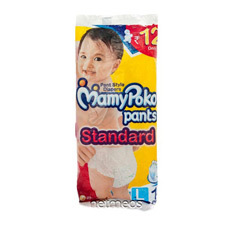 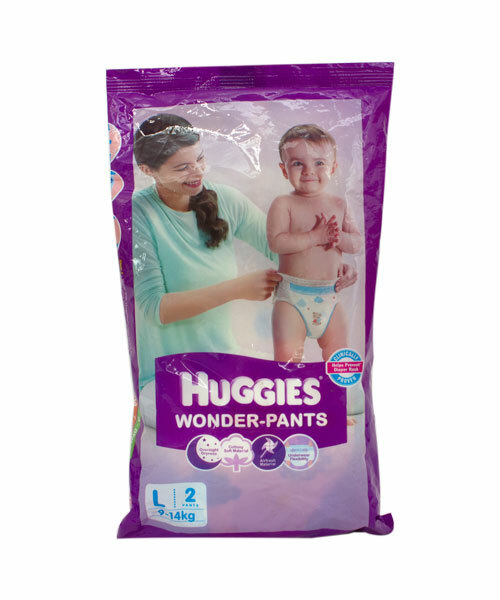 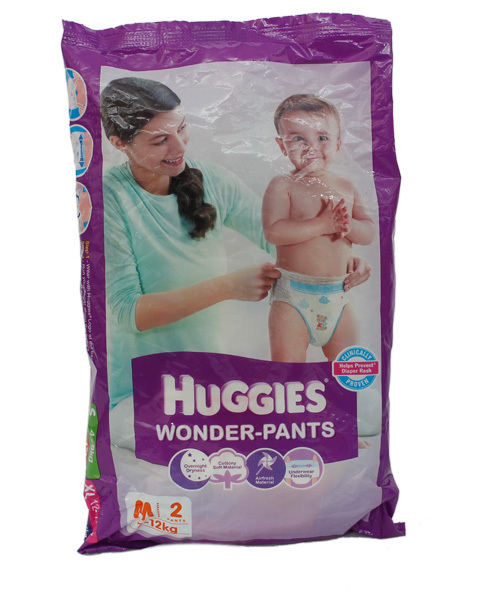 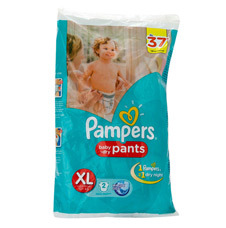 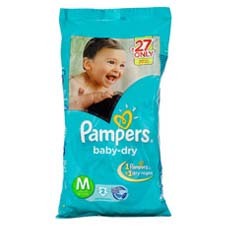 With these pants, diaper change can be so easy that you don't have to interrupt their playtime! 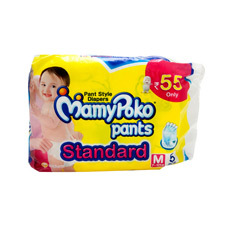 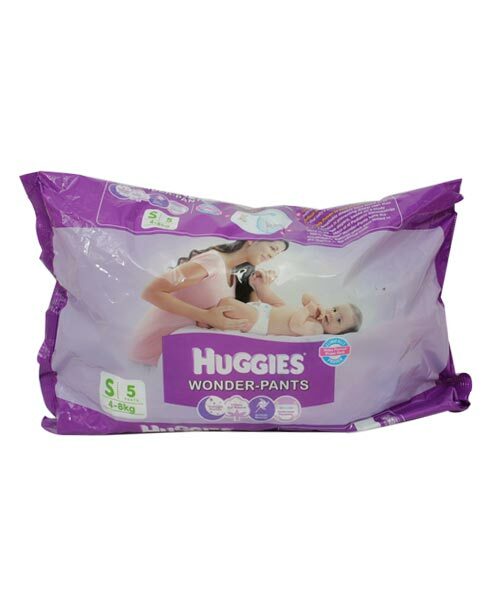 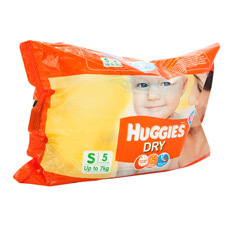 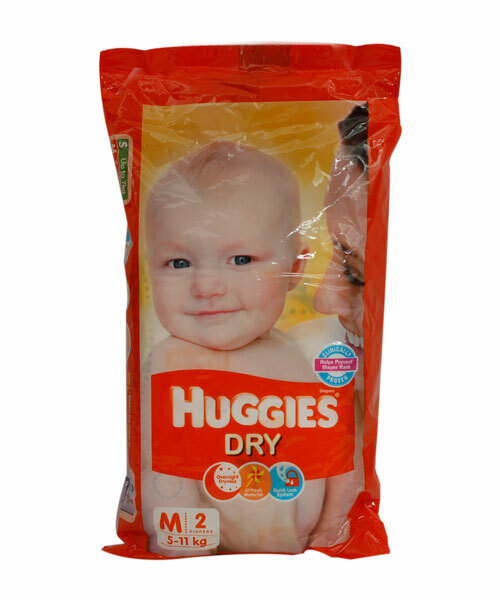 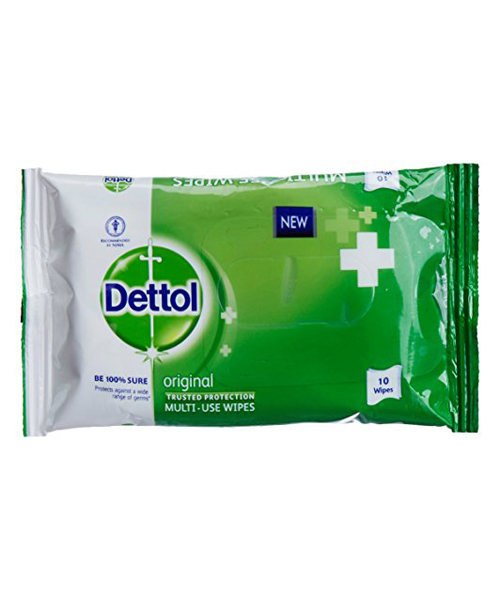 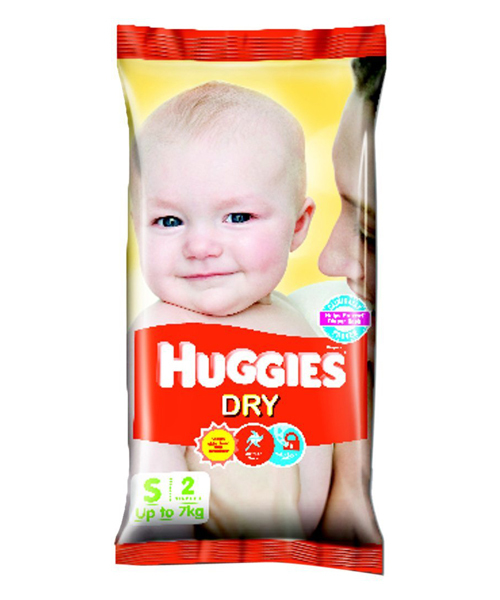 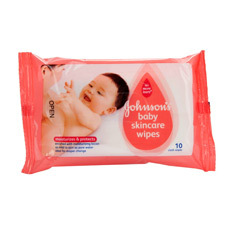 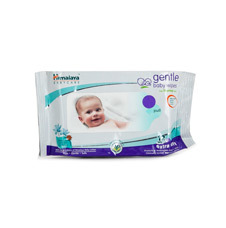 The flexible waistband allows movement while keeping the diaper secure and safe from leakages.